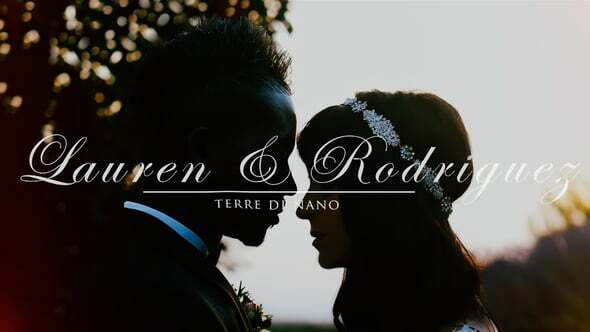 The ceremony took place in the Town Hall of Radda in Chianti, a Tuscan small village located 15 km north of Siena. We couldn't expect a better location for the wedding video shooting than the historical centre of Radda in Chianti. It was also a great fun to shoot the newlyweds riding in their Italian vintage car on the Tuscan hills of the Chianti region. Don't forget to take a sneak peek at their wedding film!